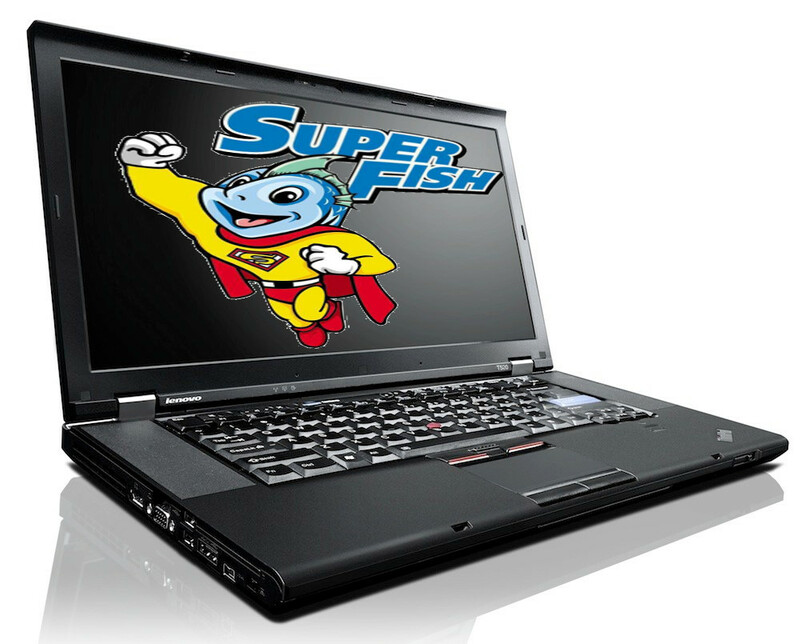 The Federal Trade Commission has announced a settlement with Lenovo over the 2015 revelation that the company pre-installed malware called "Superfish" on its low-end models, which allowed the company to spy on its customers, and also left those customers vulnerable to attacks from third parties, who could exploit Superfish's weakened security. The fraud prompted a class-action lawsuit, and sparked further investigations into Lenovo's software pre-installations, revealing yet another malware infection deliberately introduced by the company. In conjunction with the FTC settlement, 32 state attorneys general have settled with Lenovo for fines totalling $3.5m. The FTC settlement does not involve fines, but puts Lenovo on notice -- any similar malware loading in the future will be subject to significant fines and other punishments. The FTC implied that Lenovo had installed the malware without fully understanding how it worked, and failed to appreciate the extent to which it would spy on users and weaken their security. Ohlhausen also took a moment to connect the dots about the FTC’s reinvigorated mission to protect consumers from tech companies that surreptitiously scrap personal data. “To put today’s announcement in context, this is the third privacy case that the FTC has announced in the past 30 days,” Ohlhausen said. “The first was against Uber and the second was tax preparation firm TaxSlayer.